Deer antlers have often appeared in Southwestern art, particularly desert scenes, but they have become increasingly present in boutique restaurants, hotels and bars that cater to hipster crowds. The hollow cartilage can break off and regrow and, as a result, deer antlers can be found in deer habitats from the forests of the northeast to the mountains of Idaho. 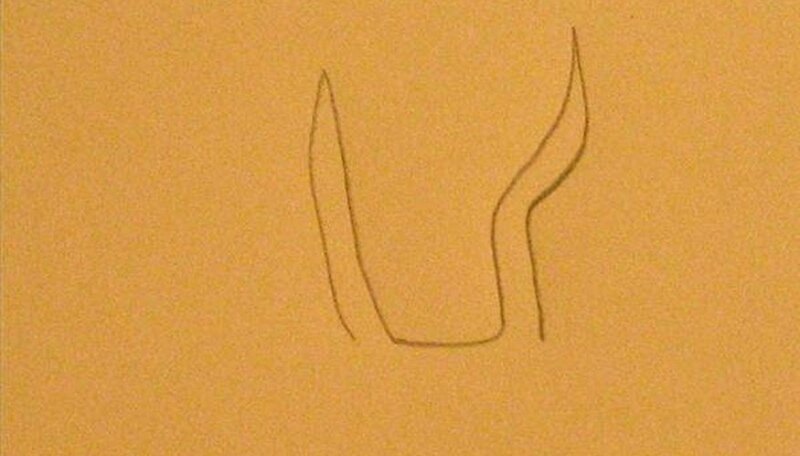 Draw the brow tine, which are the shortest horns of the antler. They are the closest together and look like 2 horns sticking relatively straight up. 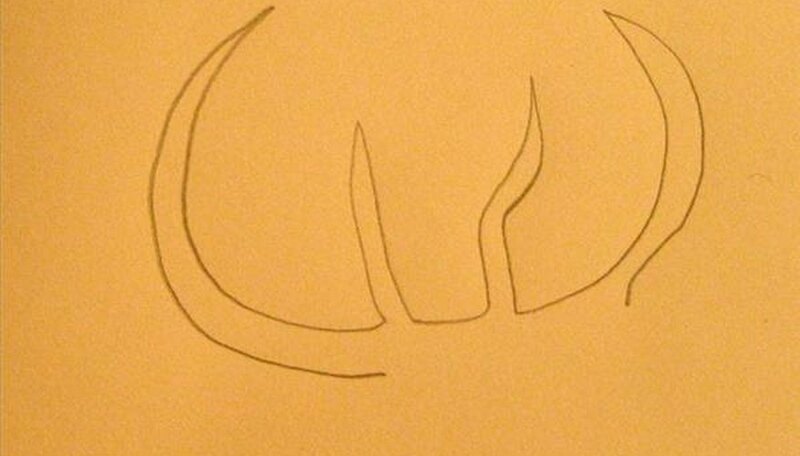 Draw the bay antler, which is the first horn that comes out individually on either side of the antler. Draw curving crescents, framing the brow tine on either side and pointing inward toward the center of the page. Draw 2 royal antlers. This is the 3rd tier of antler, and it's similar in shape to the bay antler. 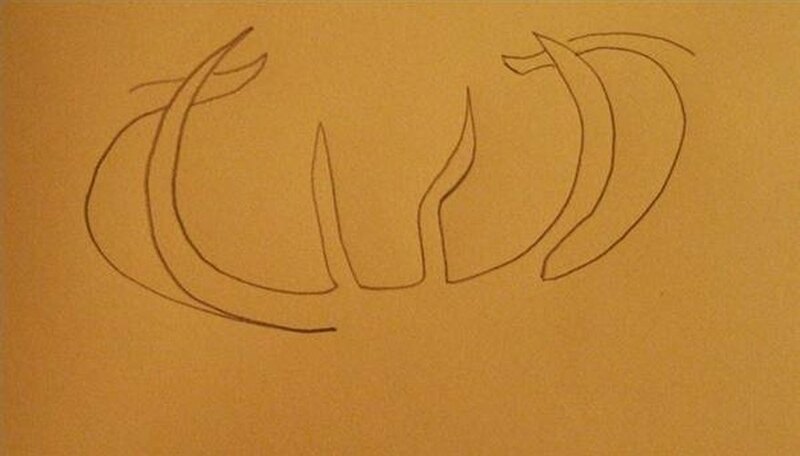 Draw the royal antlers framing the bay and brow tine and have the bay antler overlap the royal antlers slightly as the royal antlers curve in more dramatically. 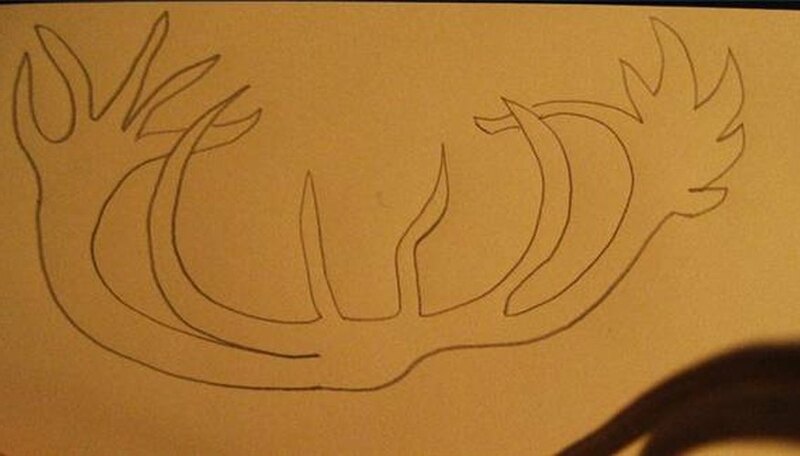 Draw the palm antlers on both branches of antler. These are hand-shaped antlers, largest and come out from a thick beam that originates at the base of the royal antlers. Draw 5 points on the left antler; and 6 on the right antler.